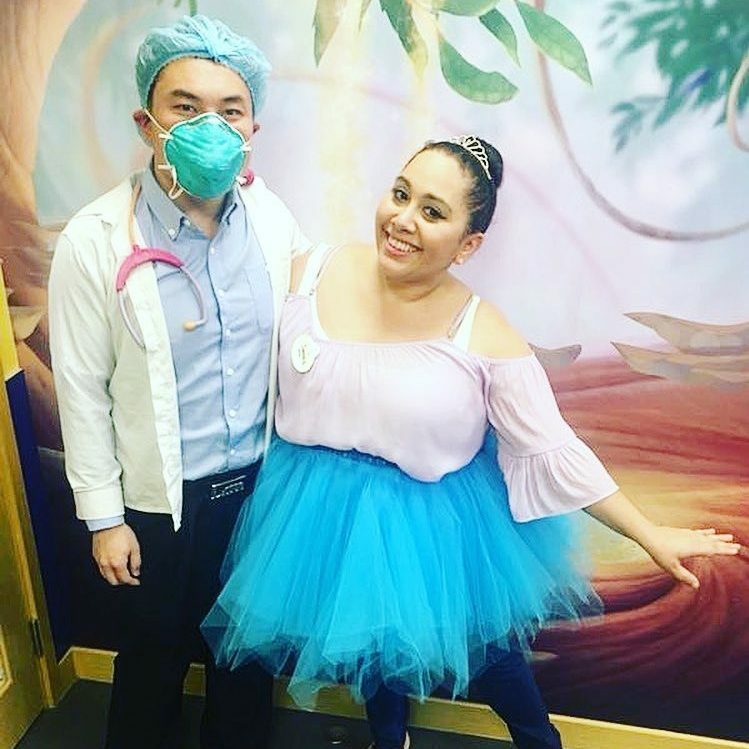 After graduating from Florida Gulf Coast University with a bachelor’s degree in theater and a minor in education, Sammie moved to Orlando for the Disney College Program. 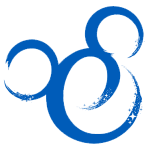 She worked in Merchandise at Storybook Circus in Magic Kingdom Park. When her program ended, her years of experience teaching dance and theater helped her land jobs as a preschool teacher and as a resident assistant at a boarding school. 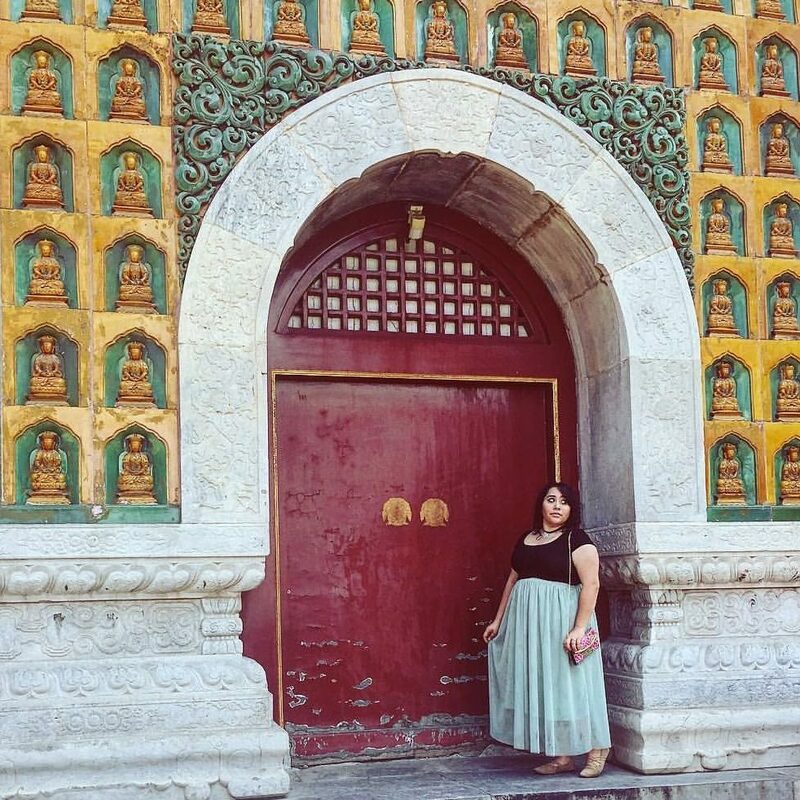 Her experiences helped her prepare for the adventure of a lifetime as a Disney English Foreign Trainer in Beijing! 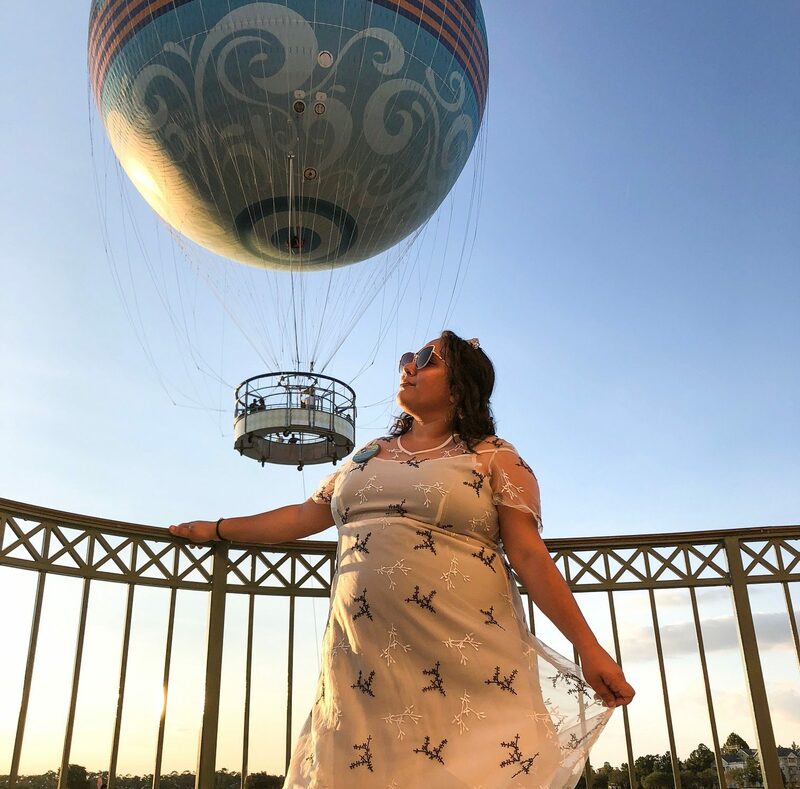 Sammie with the popular Aerophile balloon at Disney Springs, where she currently works as a Trainer in Merchandise.